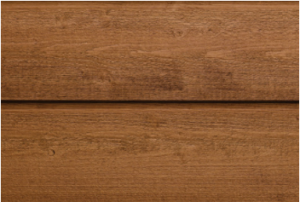 Maibec has a wide range of cedar wood solutions to fit your home. 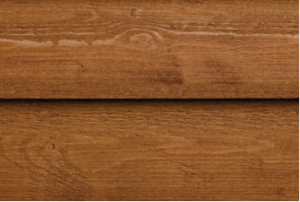 Check out some of the different wood siding, shingles and grades available. 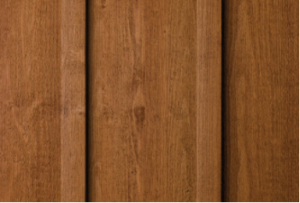 Time after time Maibec is the standard for wood siding. 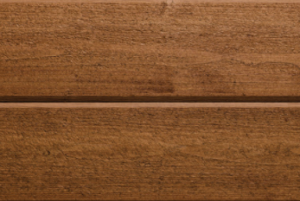 Making the highest quality genuine wood siding on the market. 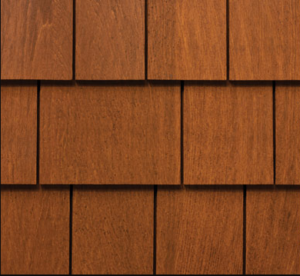 It is easily the most aesthetically appealing, whether it is used alone or paired with Maibec’s special shingles. The most simple but elegant look to your home featured by 90-degree shingles. Gives your home a real classic feel. The options for your home visuals just got bigger with these nine tile shapes.